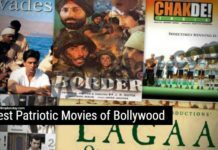 India is a cricket Loving country, so before writing about best movies on sports in Bollywood. 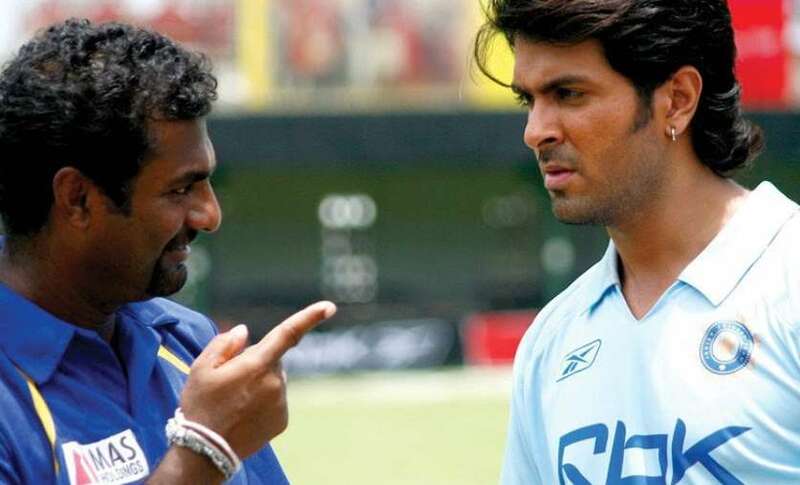 I must write about best movies on Cricket, because we all knows that there are many movies in sports category, but we have many films based on Cricket or about Cricket. 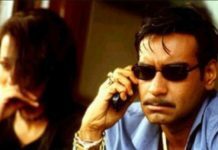 We are sharing the complete list of Bollywood films Based on Cricket. 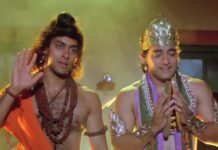 Lagaan is written and directed by Ashutosh Gowariker, Aamir Khan and Gracy Singh Was in the Lead roles. 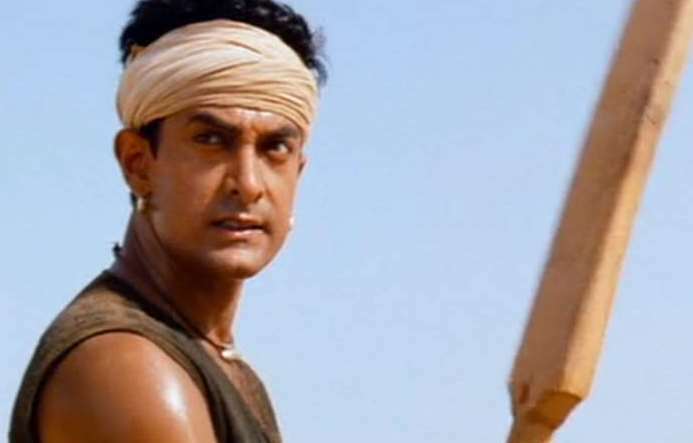 Lagaan is set in the British period in India, where the villagers are very poor and they don’t have enough tax for the rulers, one British officer offers that if the team of villagers beats a British team then they will cancel all the tax (Lagaan) for 3 years. The Film was very successful, also selected in the top 5 films in foreign language category in the Academy Awards. 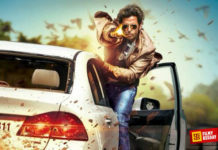 Film is written by Rajesh Mapuskar and produced by Vidhu Vinod Chopra,Ferrari ki Sawaari is totally based on a dream of a father to make his son a cricketer, Sharman Joshi and Ritvik Sahore are in the pair of Father Son, and Boman Irani is the father of Sharman Joshi. 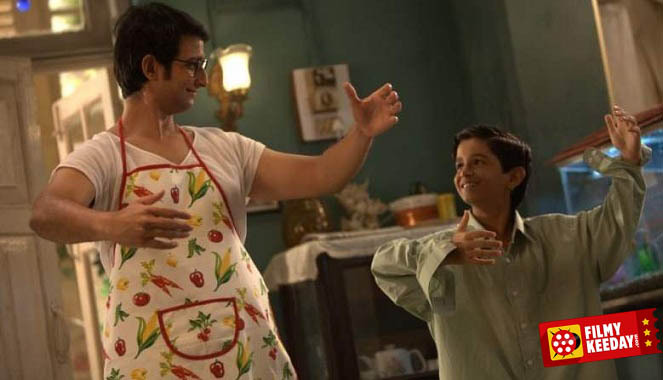 Ferrari ki Sawaari is the story of a boy Kayo (Ritvik Sahore), he is a Decent player but his father doesn’t have enough money to send him to Lord’s Cricket Ground, the movie is all about how Sharman Joshi manages money for his son and his cricketing dream. Film represents true emotions of father and son, ferrari ki Sawaari is a must watch Film for a Cricket lover and growing Cricketers. Victory is a Indian typical sports film like all others, Harman Baweja , Amrita Rao and Anupam kher are in lead roles, Victory is a story of a middle class guy (Vijay), he has a dream of becoming a great cricket and he wants to play for India, He is very good in cricket. Soon he gets the chance for playing in India, he becomes popular and successful cricketer. Movie shows that how when stardom capture a cricketer and he left cricket behind and spend rest of the time in making money. Patiala is a Family Drama based on Cricket, Patiala House is the story of Gattu (Akshay Kumar) who is living the life chose by his father (Rishi Kapoor), Patiala House is a House in England where Gattu lives in a large family, everyone in the family are living the life chose by Gurtej Kahlon ( Rishi Kapoor). Gattu wants to play for the England but Gurtej Kahlon hates England cricket Team, he doesn’t want his son to play for England not for India. The story shows how Gattu goes against his father and play for England to help their siblings to fulfill their dreams. 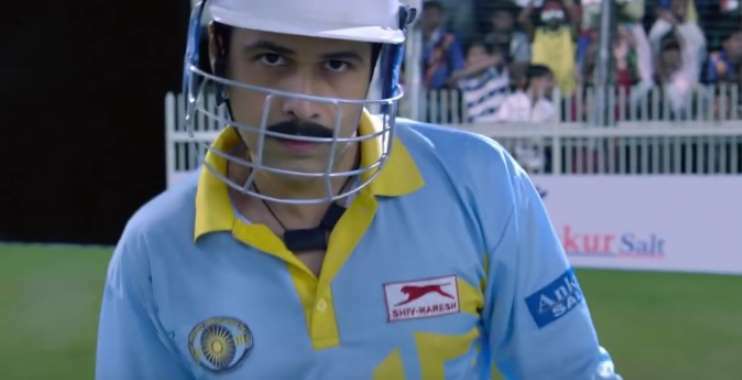 Iqbal is written by Vipuk Rawal, and directed by Nagesh Kukunoor This is the one of the best movie with the story line of cricket, Starring Shreyas Talpade as Iqbal, Naseeruddin Shah as Mohit (Coach of Iqbal). Iqbal is the story of a deaf and mute boy, Who wants to play for India, but his father is unsupported and always demotivate him, his father think that Iqbal’s Dreams are waste and he should be only a farmer like him not a Cricket. 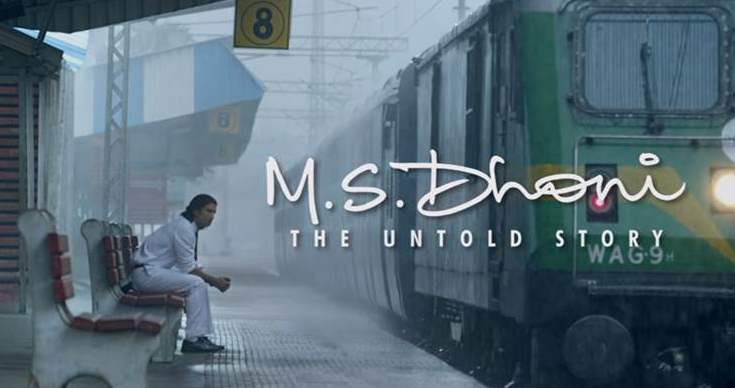 Dhoni: The untold story is based on the life of MS Dhoni and his struggle. MS Dhoni is one of the most successful captain of India and The film based on his life stars Sushant Singh Rajput in the lead role and Tia Bajpai as Sakshi Dhoni. Dhoni: The Untold Story will reveal some secrets of MS Dhoni and his life. Azhar is the biographical Sports film based on the Life of Indian cricket Team Captain Mohammad Azharuddin. it stars Imran Hashmi in the lead role and film is about the career of Azhar and his relationships. The story shows the determination of the young guy, he faces many difficulties to get his dream, but at the end he wins. Some other Films related with Cricket are, Chain Kulli ki main kulli, Kai Po Che, Chamatkar, Say Salam India, Dil Bole Haddipa, Meera Bai Notout and Hattrick.